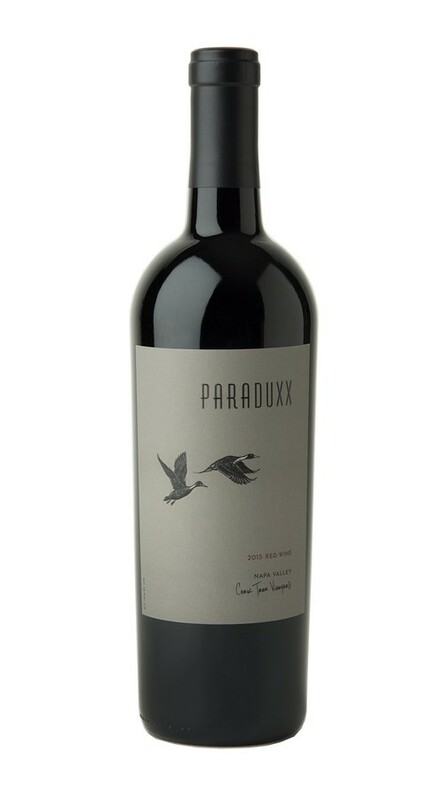 Our Vineyard Series is a collection of limited-production wines that offer their own inspired variations on the innovative style of our Paraduxx red blends. As the coolest of our estate vineyards, Cork Tree yields beautifully structured and sophisticated wines that are as elegant as they are inviting. Combining the lovely red berry and floral notes of great Malbec with the satin textures of Merlot and the depth and dark fruit character of Cabernet Sauvignon, this alluring wine marries the best qualities of these varieties. Aromas of black currant rise from the glass followed by hints of green peppercorn and fresh wood shavings. On the palate, vivid flavors of fresh strawberry pie filling and cassis carry through to a lengthy finish full of youthful tannins.